Nested among the Rockies, Beaver Creek Resort offers the ultimate location to enjoy the breathtaking wonders of Colorado. 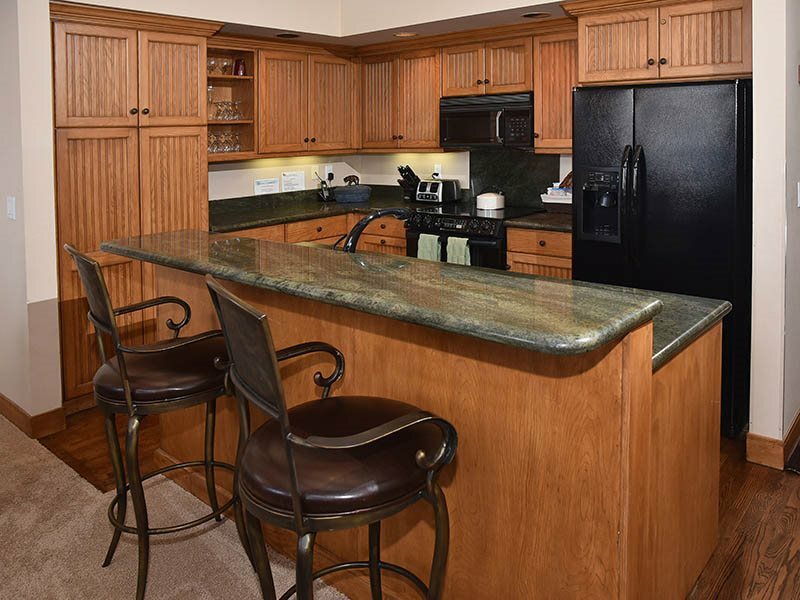 There is no better place to stay than this fantastic townhouse while in the area! No matter the season, there is continuous list of exiting activities to delight in. You can enjoy some of the best skiing and other winter sports in the world. During the rest of the year, come back for great golfing, fishing, hiking and multitude of outdoor cultural events. 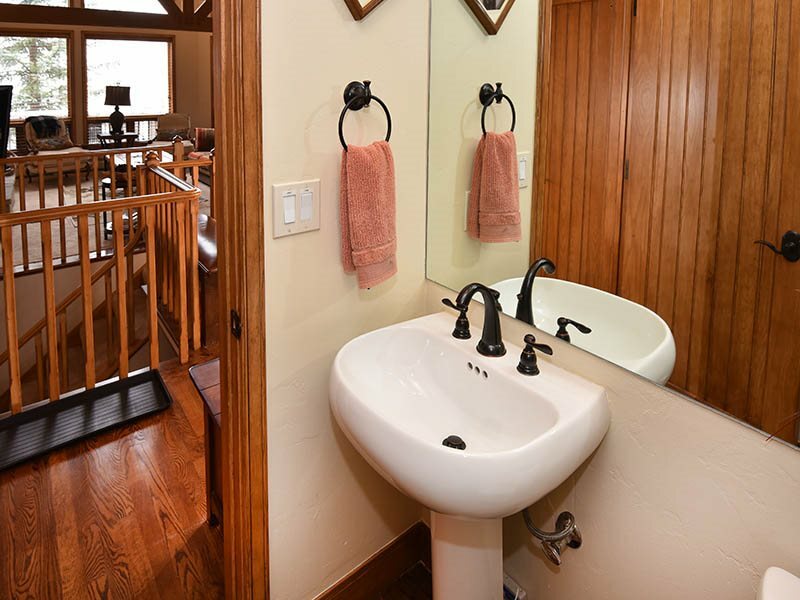 Winter and summer sports enthusiasts (and those who prefer a less active vacation) will have the time of their lives in this luxury vacation property! This wonderful three-story 2381 sq. 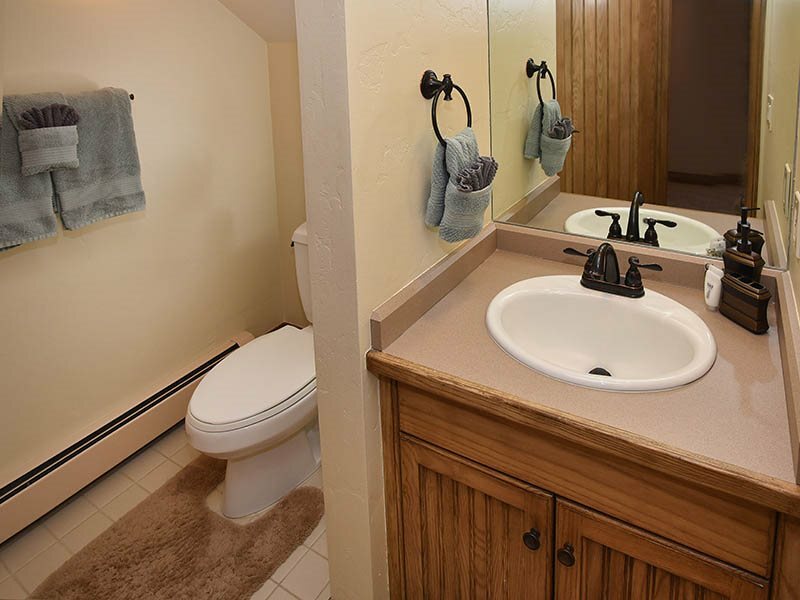 ft. townhouse has a great floor plan. This spacious 4 bedroom / 5 bathrooms property is the perfect accommodation for families or groups of friends. 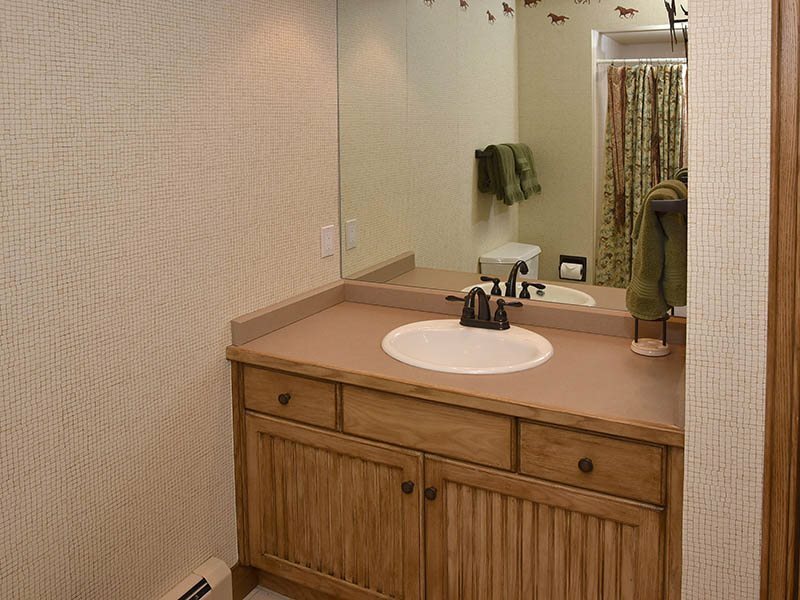 Each floor ensures privacy and comfort for all who stay. 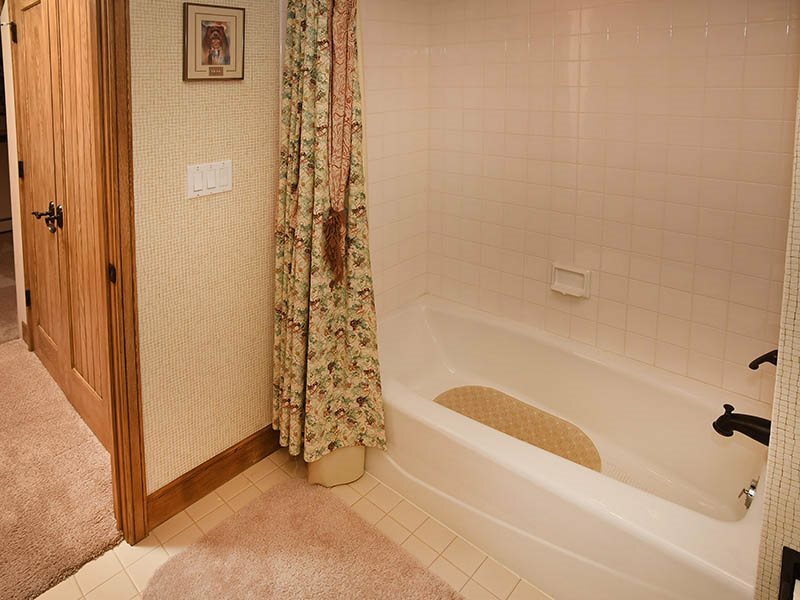 Recently updated with upgraded carpet and tile and much more!! 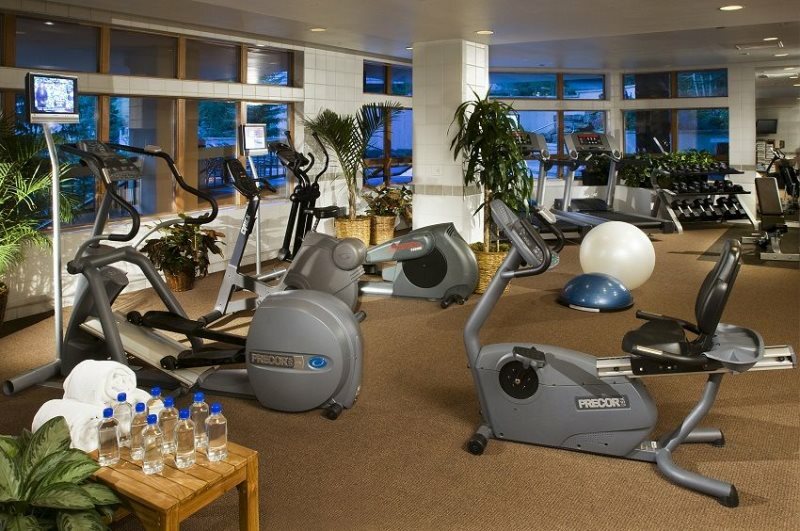 As part of Pines Lodge, our guest will enjoy access to the fitness club, heated pool and spa located just steps away. 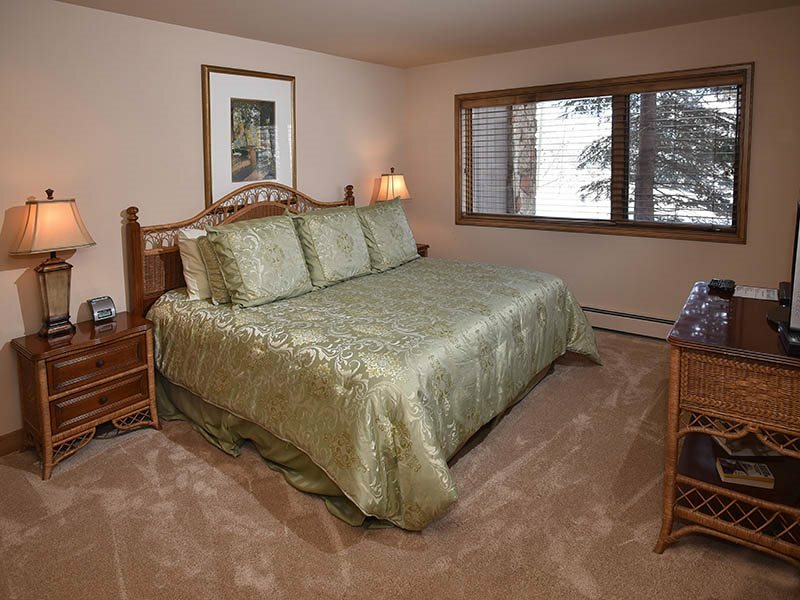 It is conveniently located just 28 miles from Vail/Eagle County Airport (EGE), and 120 miles from Denver International Airport (DEN). 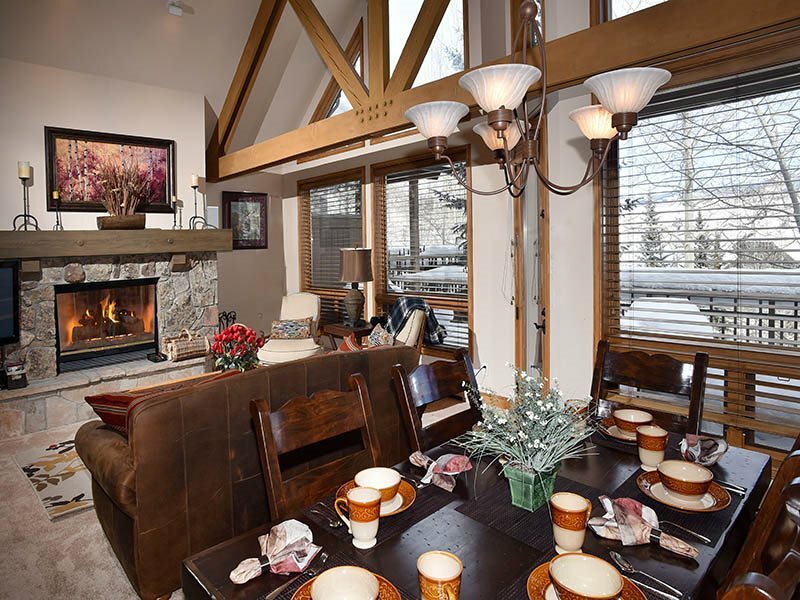 Beaver Creek is only 12 miles from Vail and in an ideal area to explore the best the exciting Rocky Mountains have to offer. 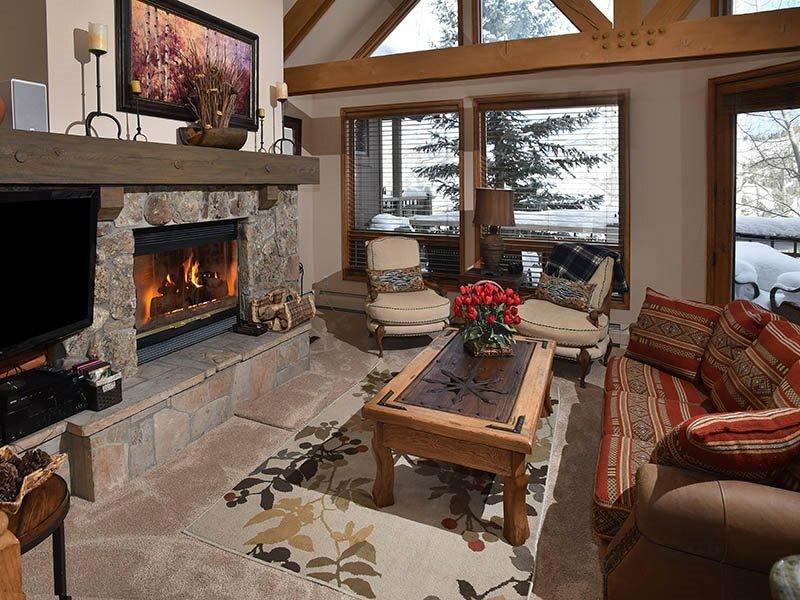 As you walk in, you will see a gorgeous family room featuring a spectacular fireplace. 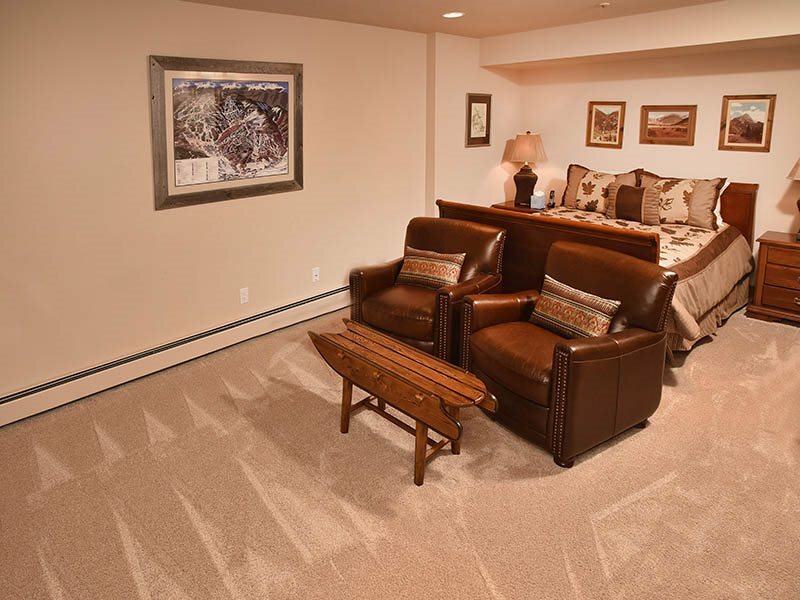 There is plenty of seating to gather around in a spot that will surely be a focal point of the vacation. 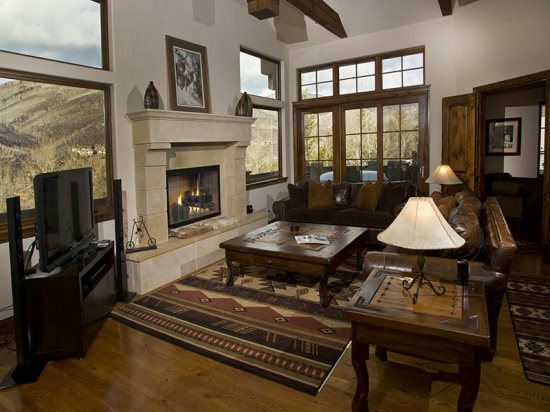 Adjacent to the fireplace, there is a large flat screen TV, Blu-ray DVD player and a music system. 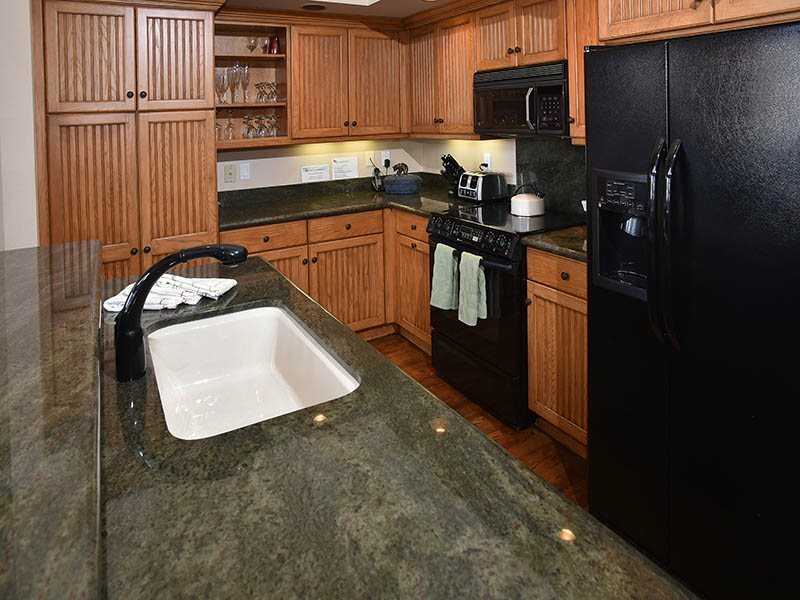 The kitchen is perfect to prepare any meal! 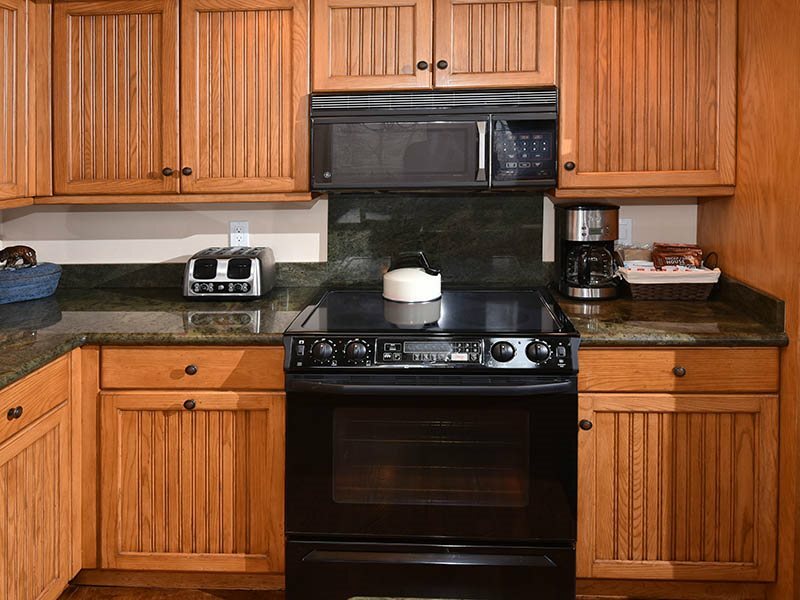 Fully equipped with all the items needed to ensure that any dish – whether you are an informal cook or a gourmet one – you will have everything needed at your fingertips. If visiting during Thanksgiving or Christmas, there even is fine china for a formal dinner. A large rustic table has seating for 6, and there is additional seating at the breakfast counter. 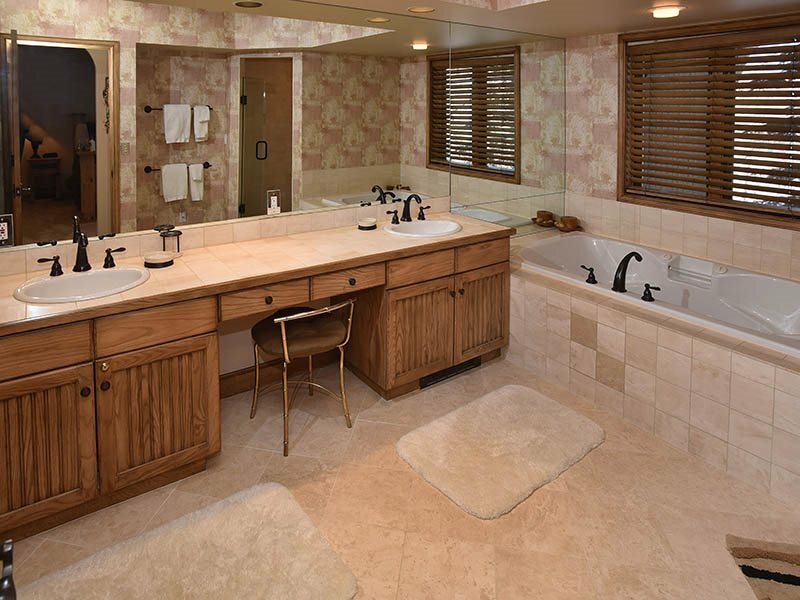 A full bathroom is also located on the first floor. 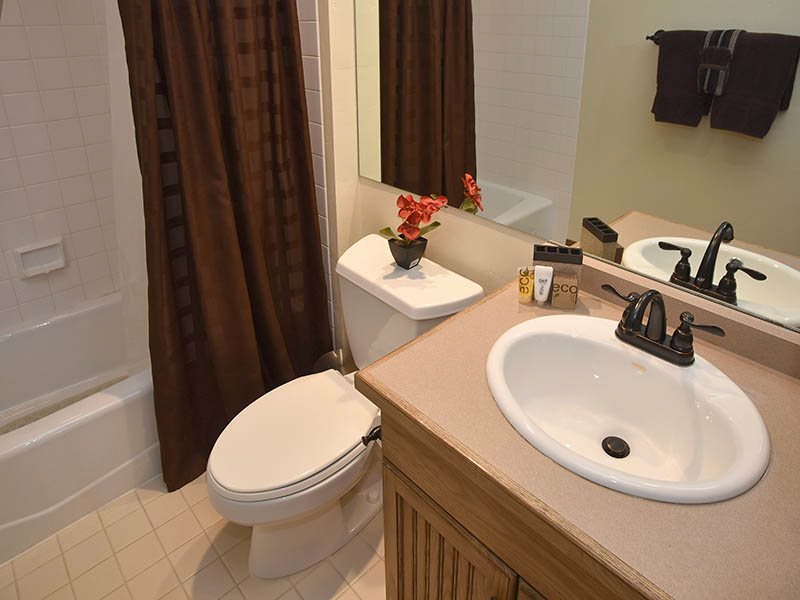 On the next floor, you will find a large master bedroom suite with a king size bed, a large flat screen TV, DVD player and private bathroom with a delightful Jacuzzi tub. 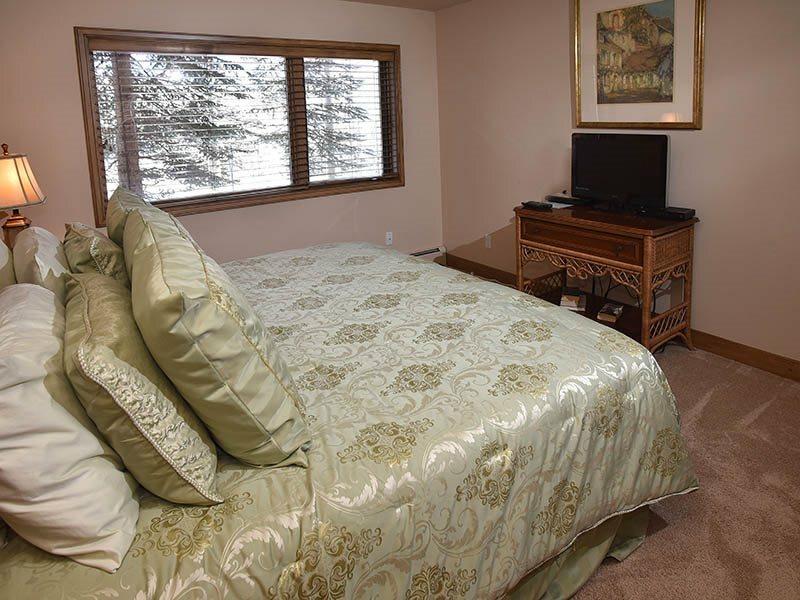 Adjacent, there is another master suite with a King bed, sitting area, flat screen TV, Blu-ray DVD player, Wii console and games, and its own bathroom. 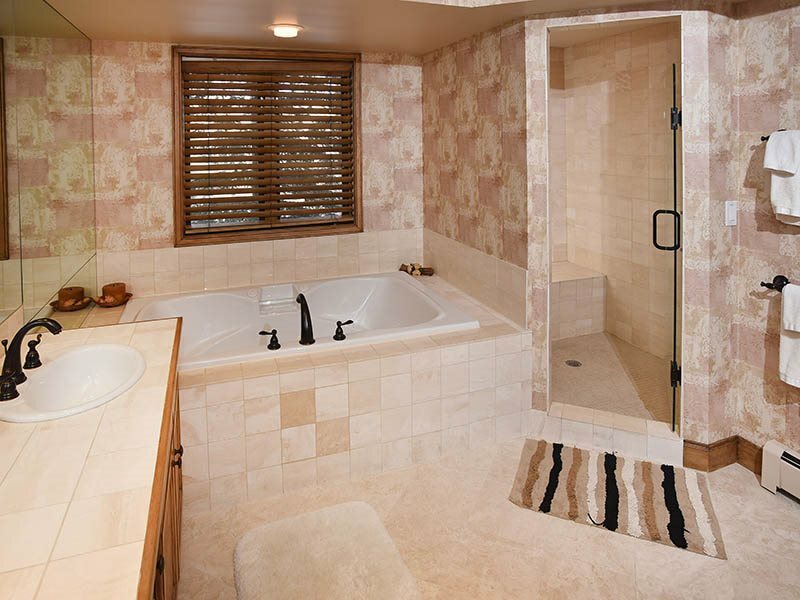 On the lower floor, there is a master suite with a king bed, flat screen TV, DVD player and its own bathroom. 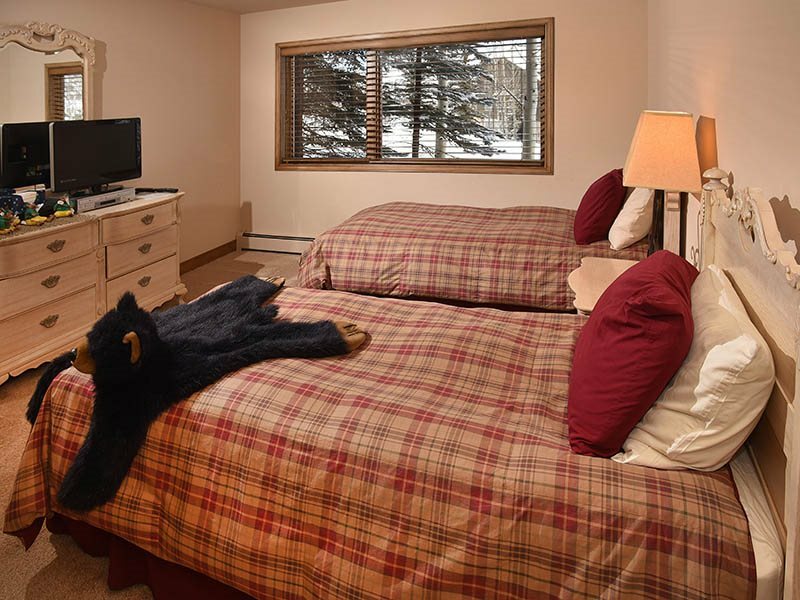 Next is a suite with two twin beds, flat screen TV, DVD / VHS player, and a private bathroom. 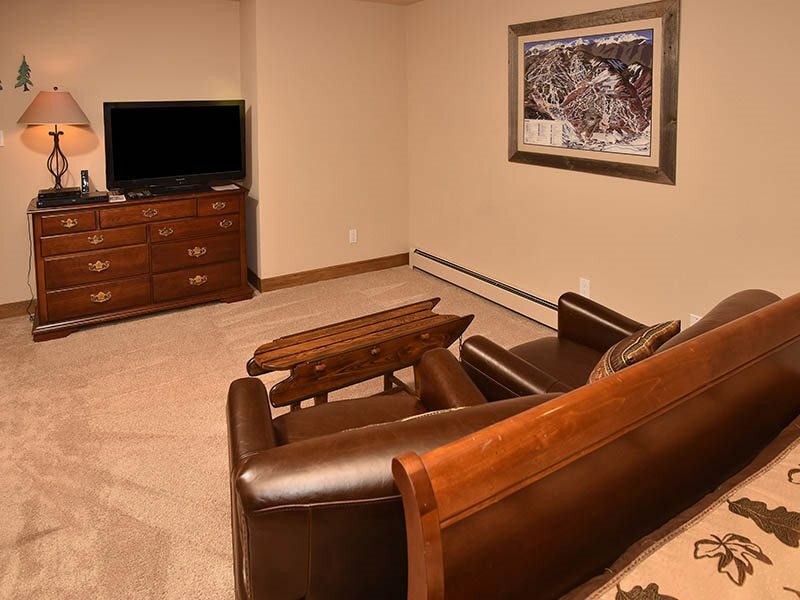 Each bedroom has a flat screen TV and DVD player. 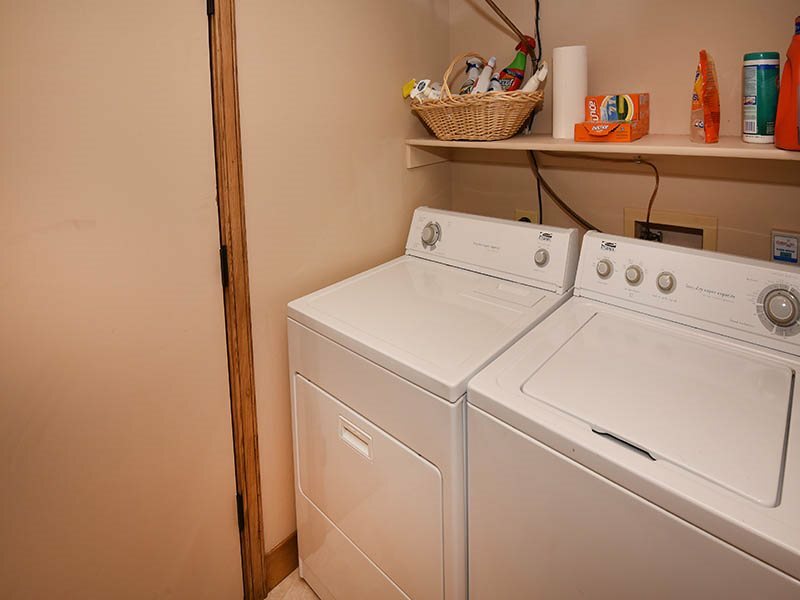 Other amenities at the home include: wireless high-speed internet, cable, washer, dryer and a heated garage. One fabulous feature about Beaver Creek is the complimentary shuttle service. Used by year-round residents and guests, this is THE best way to get around!!! The shuttle driver will pick you, take you to your destination and then bring you back home again. 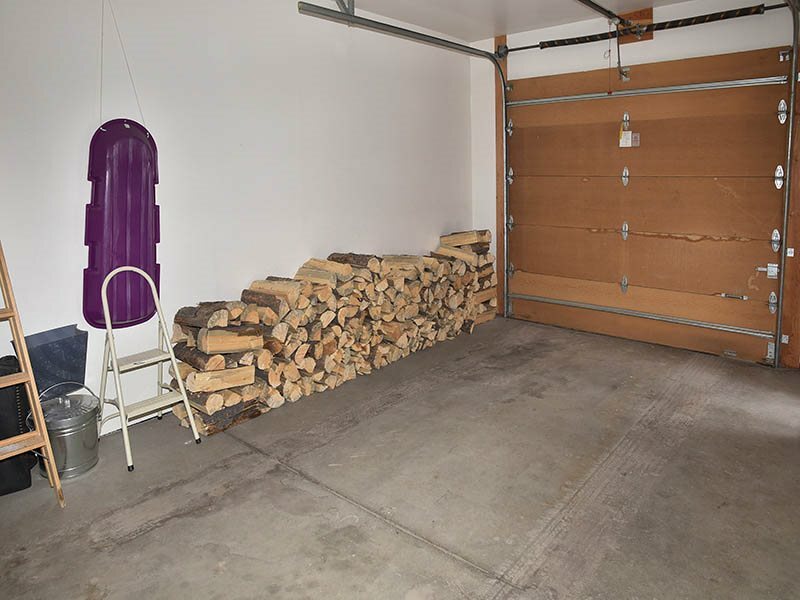 No need to drive around and find parking. 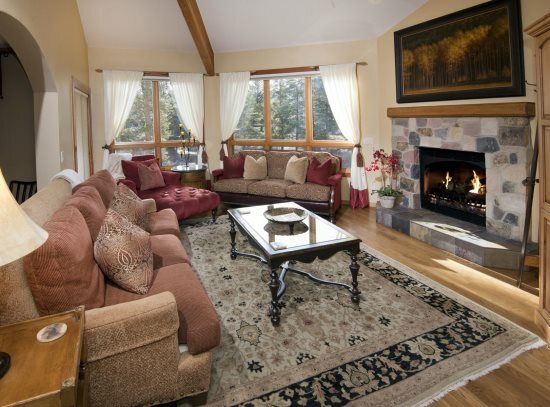 When staying at this home, you will also be able to enjoy the well-appointed amenities of a The Pines Lodge featuring a luxurious outdoor heated pool and spa, fitness center, and AAA Four Diamond Award-winning Grouse Mountain Grill. You can even stop by for a complimentary newspaper. The impeccable concierge staff will gladly make restaurant reservations, set up outdoor activities, and much more. Note: Housekeeping fee is waived on all stays of 5 nights or more. Partial or pro-rated refunds ARE NOTavailable in cases of weather, lack of snow, poor skiing conditions, health issues or transportation delays. We strongly recommend you obtain "travelers' insurance." Contact us prior to or on the final payment to purchase travelers insurance. 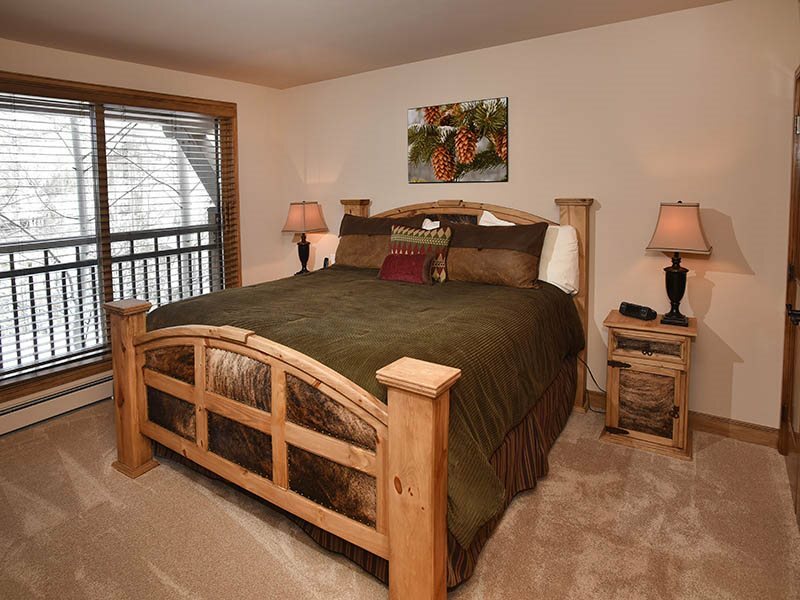 The Pines Townhome offers location and luxury for your Beaver Creek vacation. 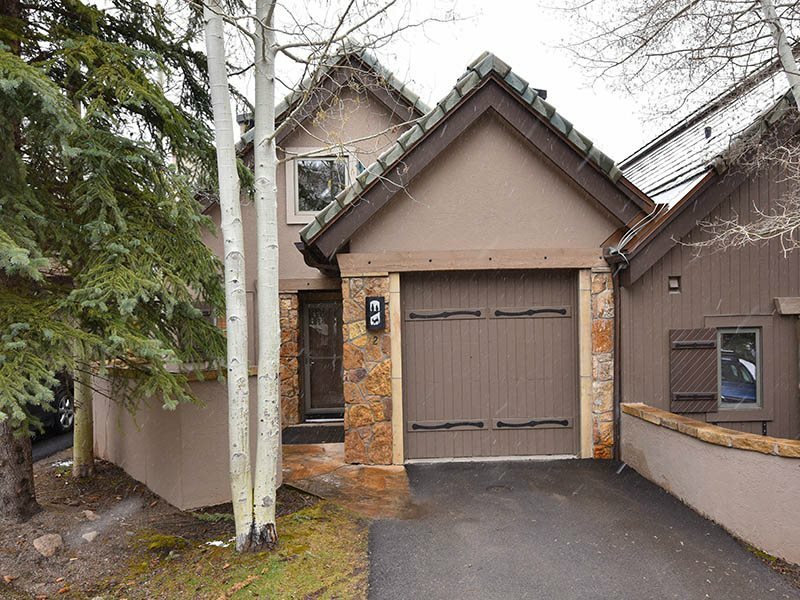 Located right on Strawberry Park rapid ski lift so your always right where you want to be in this great rental in Beaver Creek. 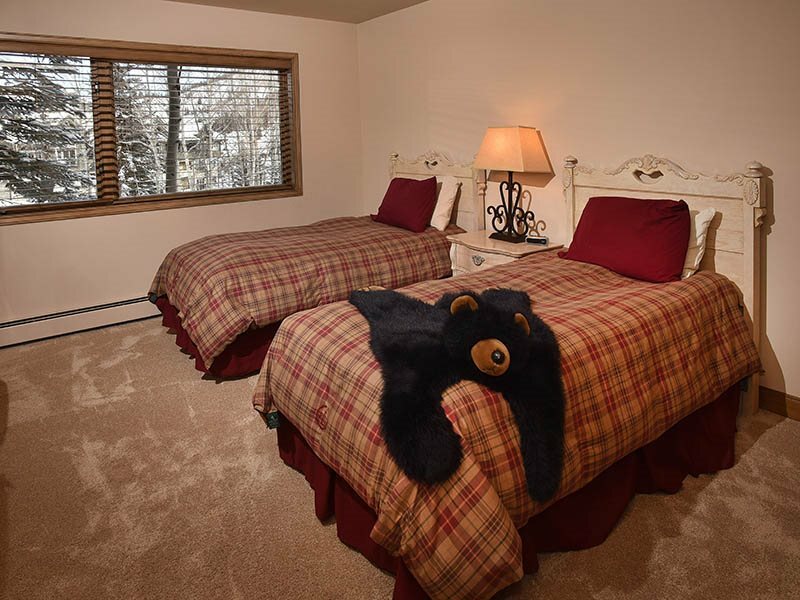 With 4 bedrooms and 5 bathrooms there is plenty of room for your group on your trip to the Colorado mountains. 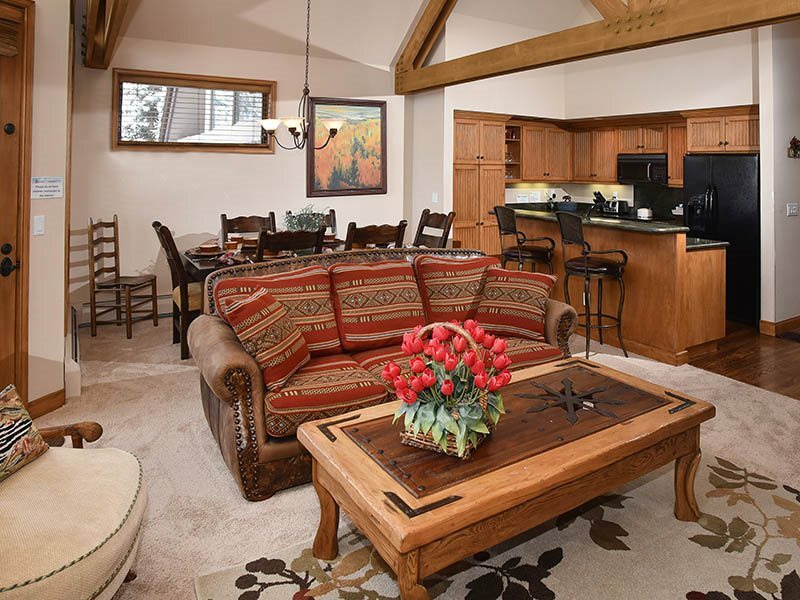 When you book the Pines Townhome your Booking Direct with Rent Vail an onsite local vacation rental management company. 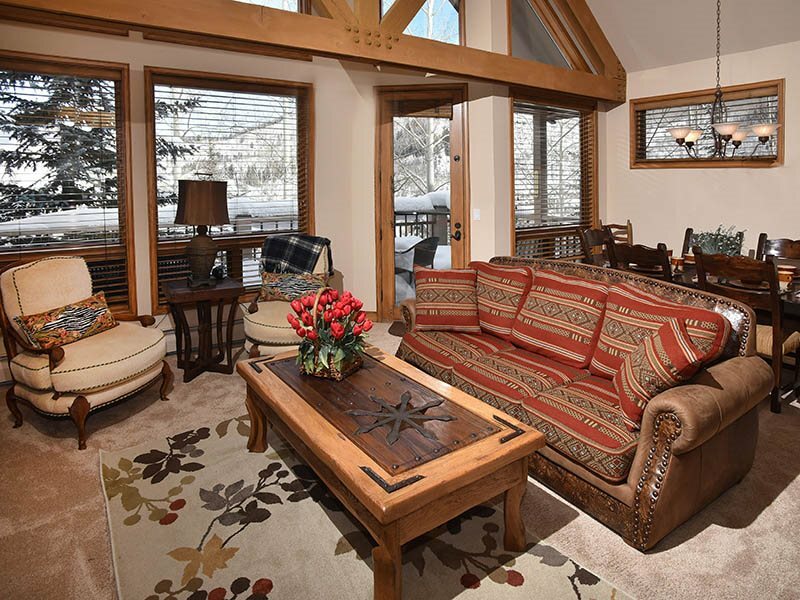 With Rent Vail you will always get the best rates and rapid local service.